“Summertime” 最早是 George Gershwin 1930年给歌剧 Porgy and Bess 写的咏叹调, 歌词由 Porgy 的作者 DuBose Heyward 创作. 当时格什温正在尝试自己风格的 “African American folk music”. 这首歌根据乌克兰的一首摇篮曲 Oi Khodyt Son Kolo Vikon (A Dream Passes By The Windows) 改编, 之前在1929年格什温曾经在纽约听到 Oleksander Koshetz 的 Ukrainian National Chorus 演奏过. 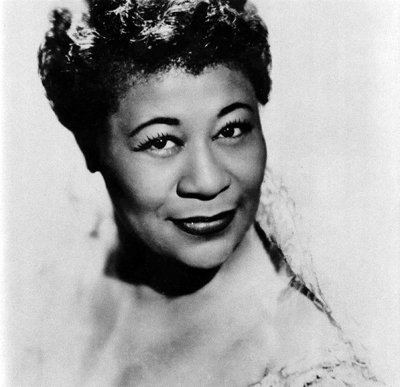 Ella Fitzgerald 这个版本来自 1960年现场录音 Ella in Berlin, 她最好的现场之一. 高中听过这个版本之后至今没有发现更好的, 比她自己的录音室版本都好很多(当然也可能是先入为主). 其他牛逼翻唱包括 Billie Holiday(她第一个让这首歌进入排行榜 #12), Louis Armstrong, Gene Vincent, Sam Cooke 还有 Janis Joplin. 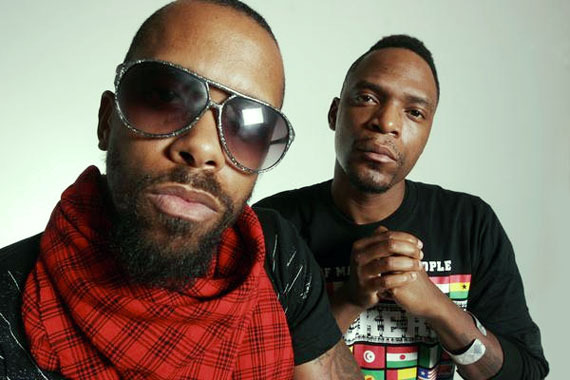 “Hip-Hop” 来自政治说唱 Dead Prez 的首张专辑 Let’s Get Free, 2000年发行. 专辑被称为 “return to politically conscious rap” / “the most politically conscious rap since Public Enemy“. 前天在 Whisper 音乐节听到 DSK 拿这个歌做开场, 相当激动. 上星期我帮 Hamacide 一起给 Dead Prez 的成员 stic.man 做了他个人 solo 的一首 remix, 加了 scratch 在里面效果还不错, 完成了会放出来.